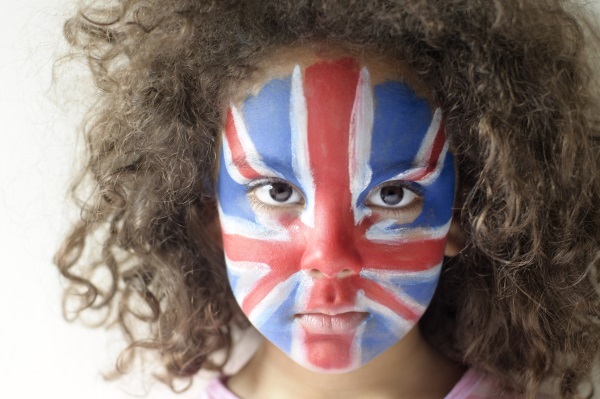 With increased importance of British values in the new framework, we look at what these really mean for schools and how to evidence for Ofsted. As of November 2014, schools have had to promote British values (BV), so no doubt we’re all very familiar with them. The advice from the DfE is to do this through SMSC, although Ofsted will assess it through the curriculum too. Under the Common Inspection framework now in place, SMSC and the promotion of BV are of raised importance and inspectors will consider how well leaders actively promote BV. In our webinar, Preparing for the new Ofsted Common Inspection Framework 2015, former headteacher and Ofsted inspector John Viner broke down the detail of the new framework measurements and provided expert advice on pressing questions from schools. Ofsted want to see a school ethos and climate that promotes BV at every level. Inspectors will assess BV through SMSC, the curriculum and school leadership. On top of this, Ofsted now pay a lot of attention to SMSC when deciding whether your school is 'outstanding', 'inadequate' or somewhere in between. So where should schools start? What are British values and what must be taught? What do you think of when you hear the term ‘British values’? You’d be forgiven if the first things that came to mind were the quintessential stiff upper lip and a nice cup of tea to solve your problems. Some questions may start to form here: is this a complete list? Why is there no mention of respect and tolerance for differences in gender or race, for example? And just what makes these values ‘British’? encourage respect for other people, democracy and support for participation in the democratic processes, including respect for the basis on which the law is made and applied in England. Ofsted make it clear that schools will struggle to get a decent rating if they fail to deliver good SMSC. There is little advice from the DfE as to how to show this, but luckily we’ve put together a Template grid for evidencing SMSC. Available in word and excel format, these documents provide a clear way to demonstrate a whole-school approach to SMSC. And who wouldn’t agree with that? Who knows a school better than those in it? However ingrained SMSC might be in some schools, there is still the need to demonstrate this to Ofsted. Queen Elizabeth’s created a SMSC booklet to evidence the variety of what they do. ‘It included photo diaries, charts and graphs. Whenever we found that we were doing something that might be classed as SMSC we’d put it in,’ says David. Find out more about the strategies Queen Elizabeth’s uses and how to implement them in your school in our Case study: developing excellence in SMSC. This is a view widely agreed upon in schools who have, for a long time, been responsible for delivering a curriculum which is broad, balanced and based on a developmental framework of spiritual, moral and cultural understanding. This is evidenced in a whole-school approach; assemblies, charity fundraising, links with other schools and the local community. You and your staff will know your school and pupils better than anyone else so use our guidance and examples and find what works best in your school.